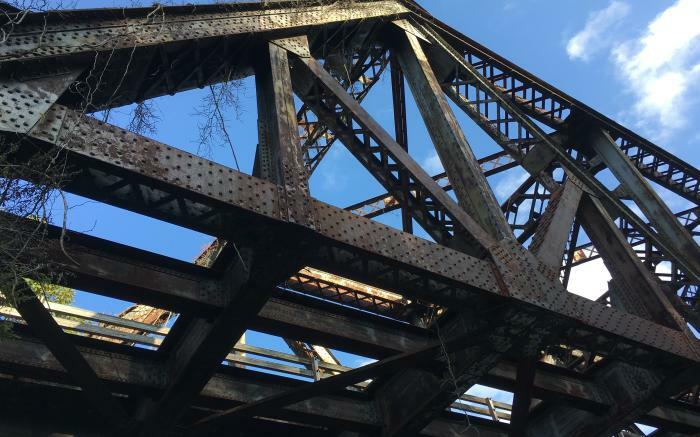 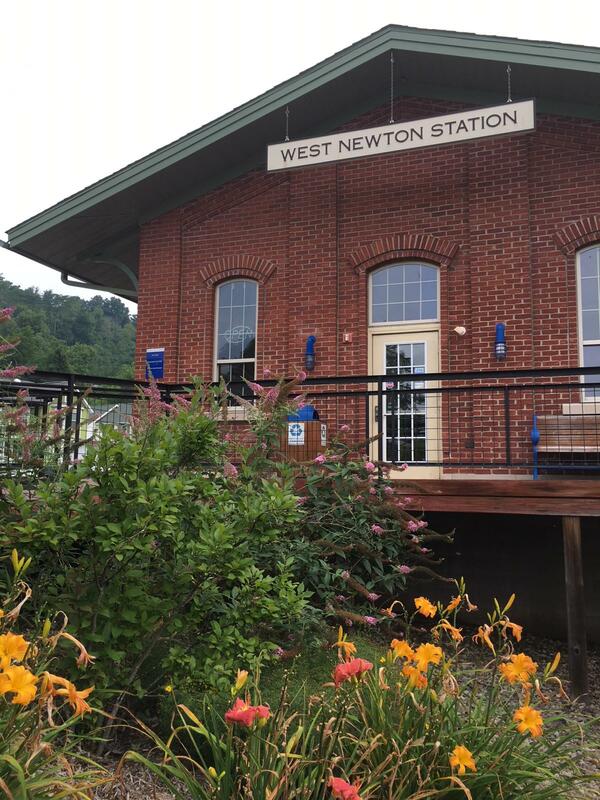 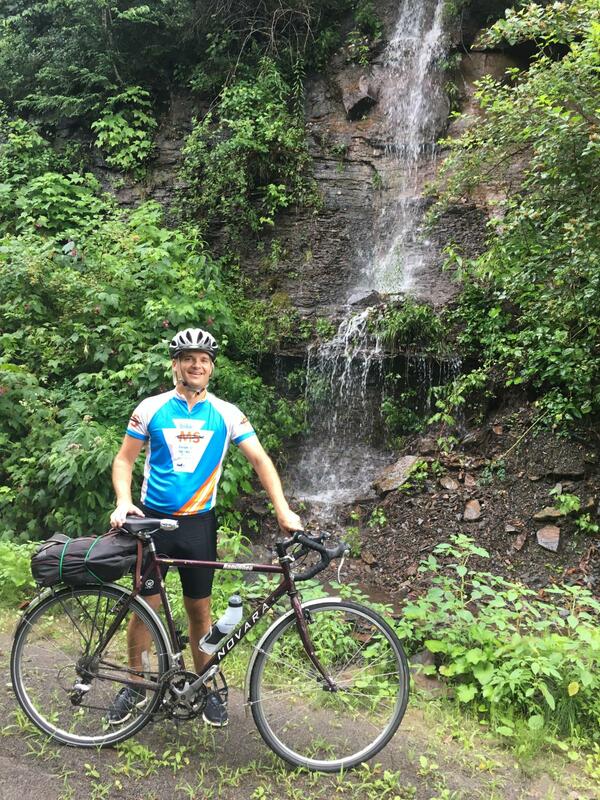 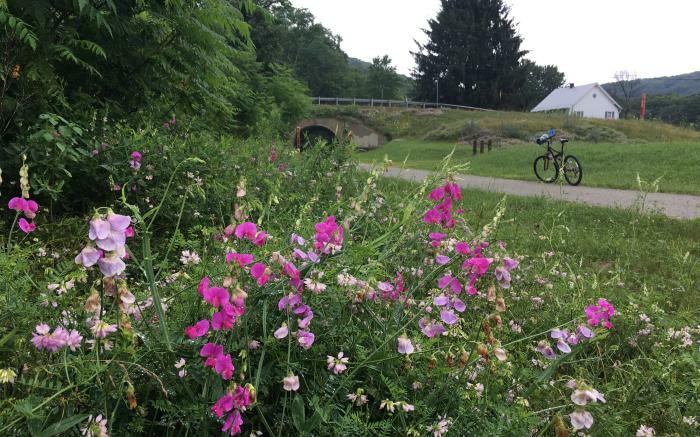 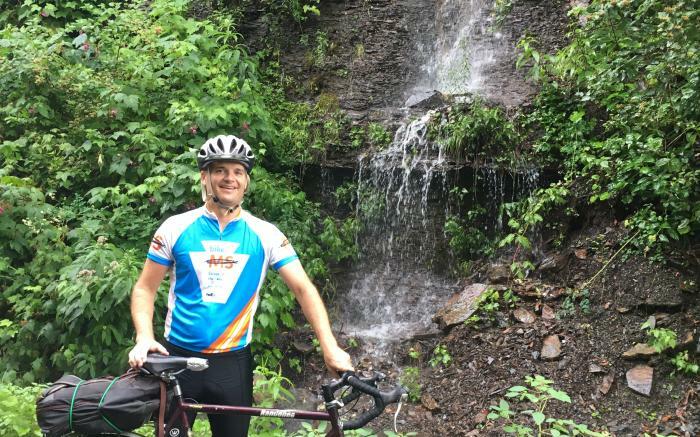 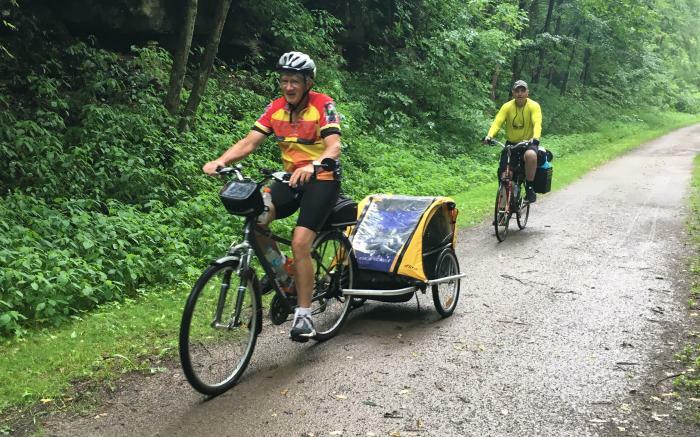 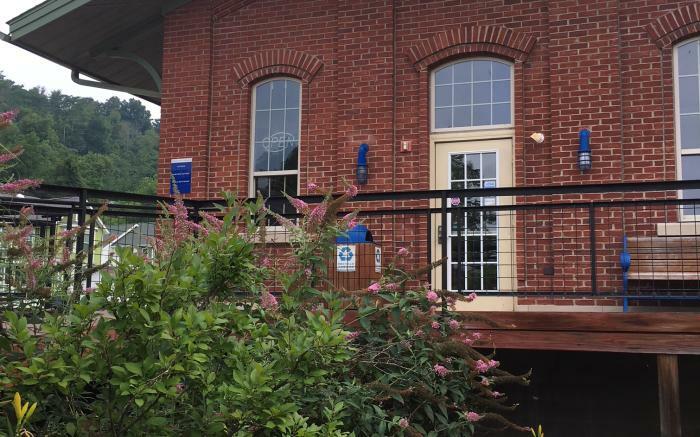 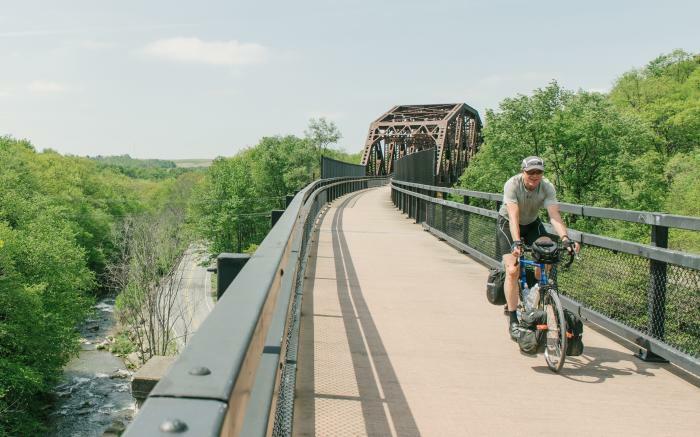 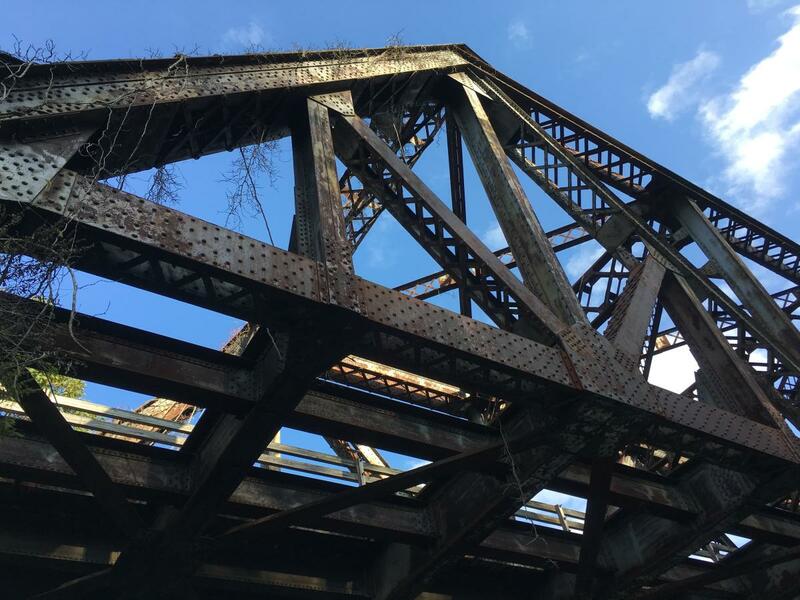 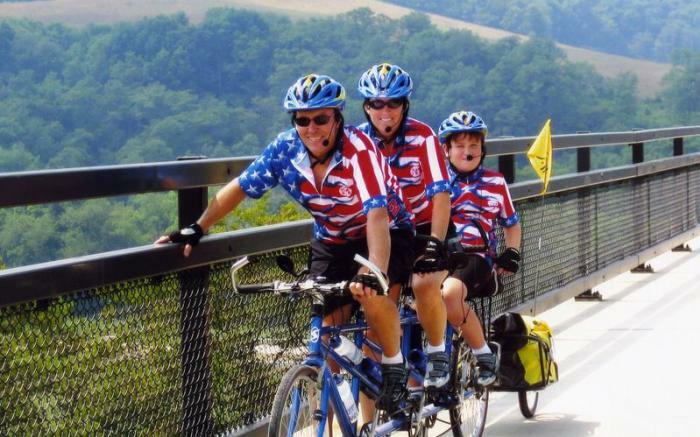 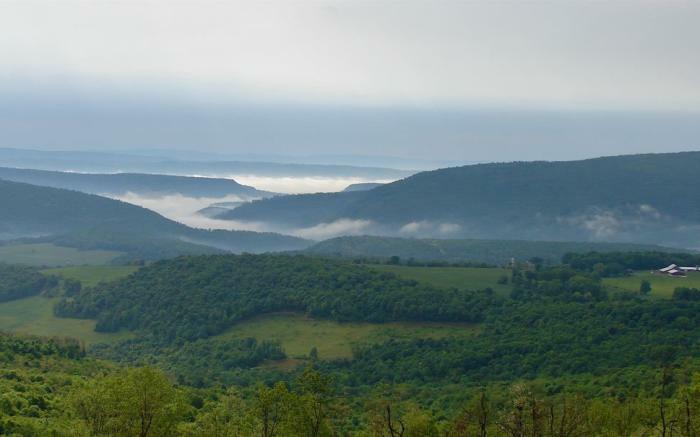 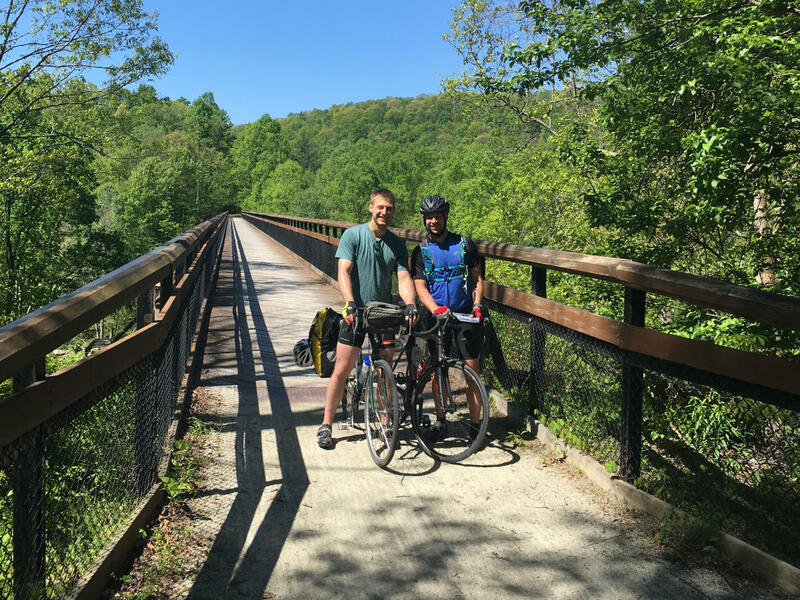 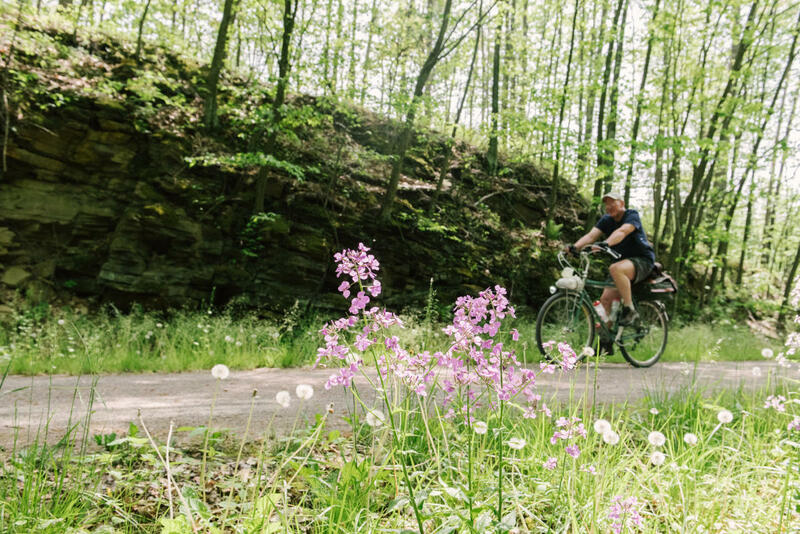 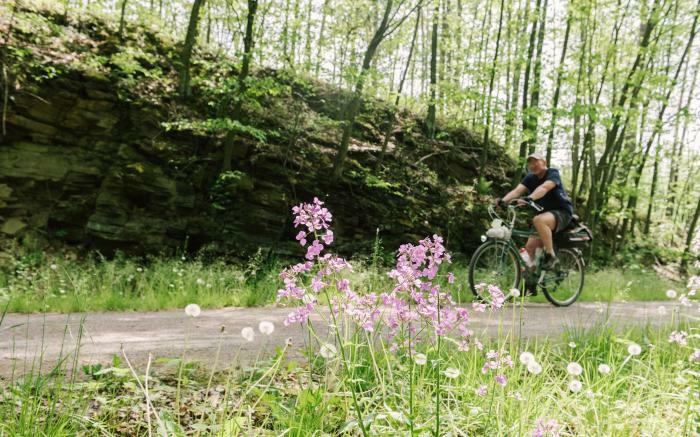 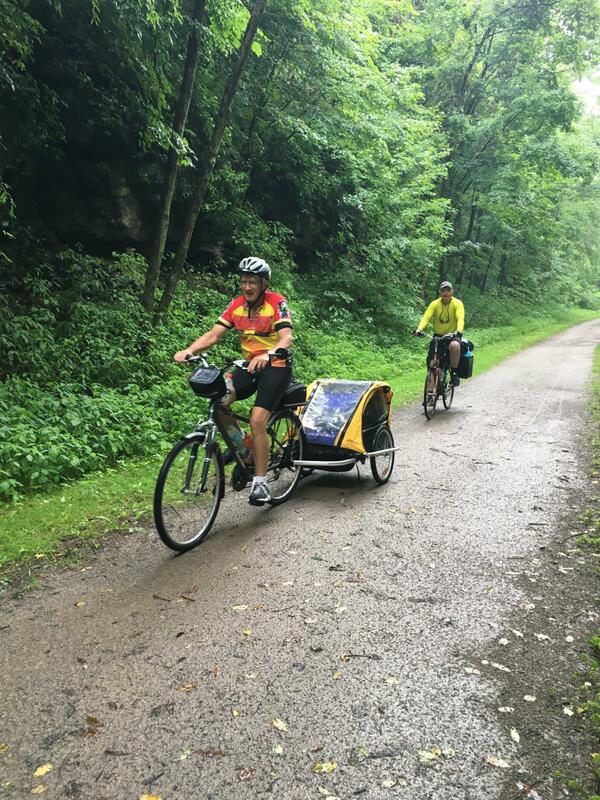 Enjoy a gorgeous day on the Great Allegheny Passage, a spectacular 150-mile recreational bicycle and walking trail that stretches across the Laurel Highlands and connects Pittsburgh to Cumberland, Maryland on a nearly flat path through tunnels and across viaducts. 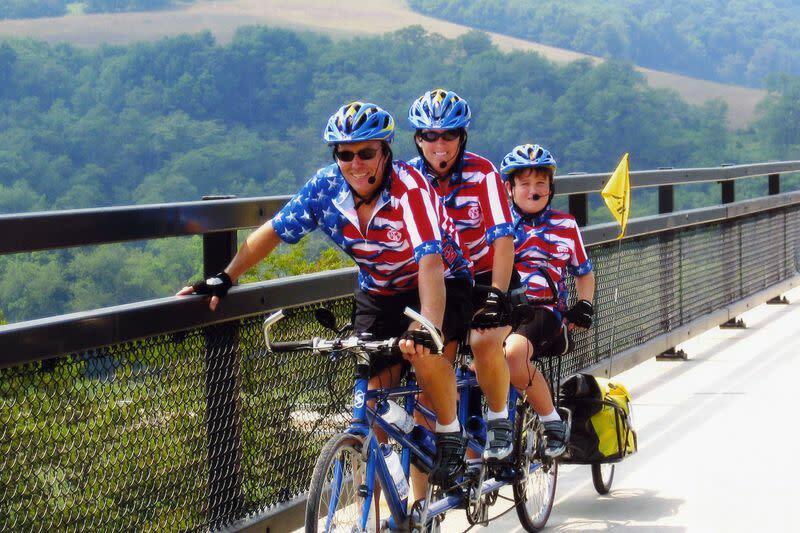 Enfolded in Pennsylvania and Maryland's waterfalls and mountains, and tracing America's westward expansion, the Great Allegheny Passage features access to trailheads, restaurants, lodging, camping, and bike shops from end to end, and was the first path in the U.S. to be named to the Rail-to Trail Hall of Fame. 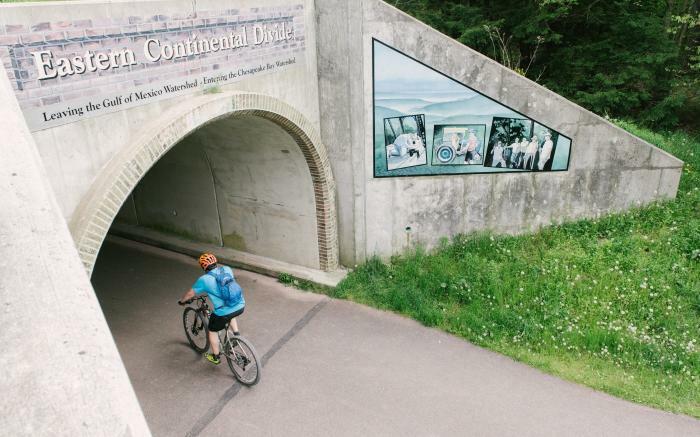 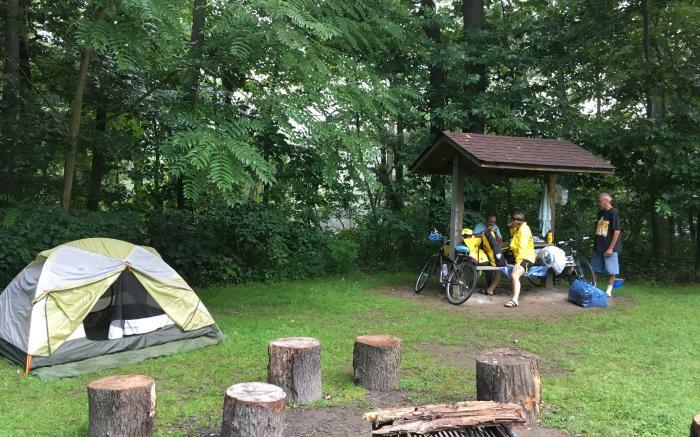 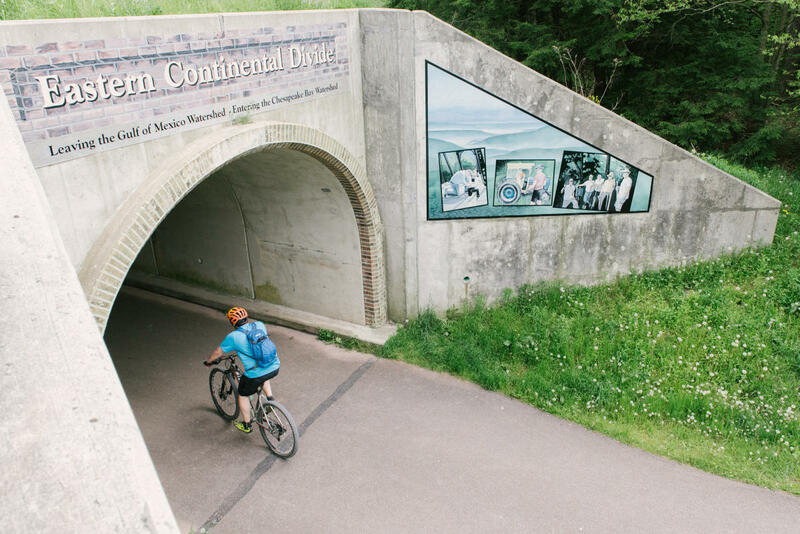 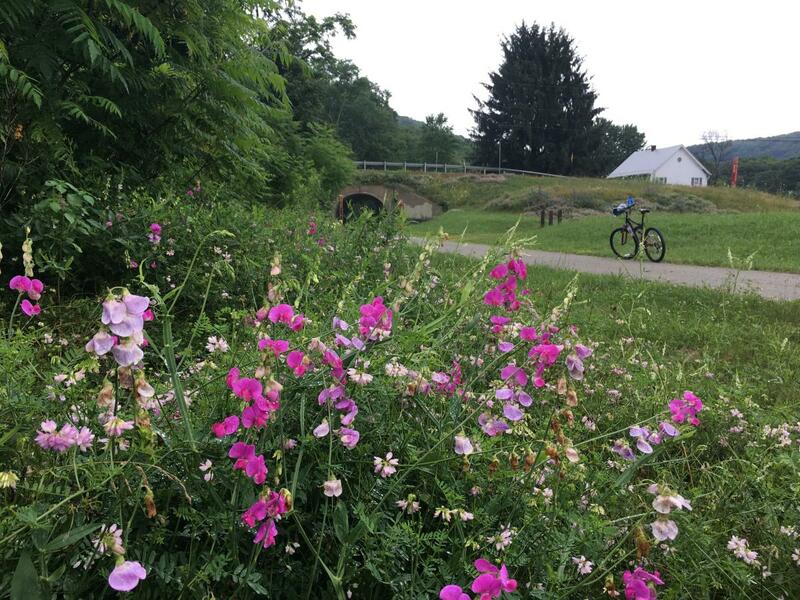 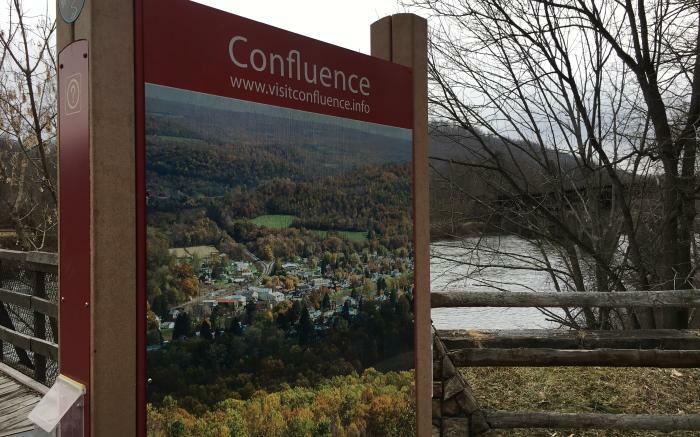 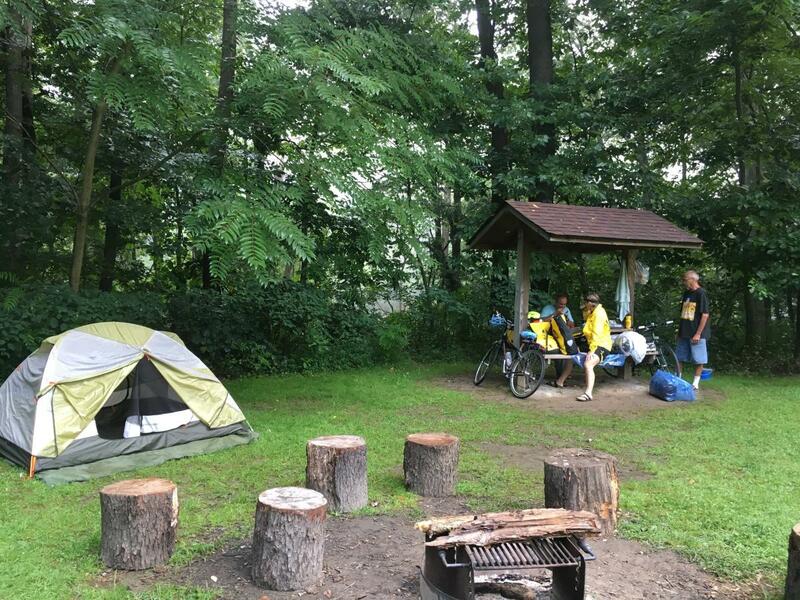 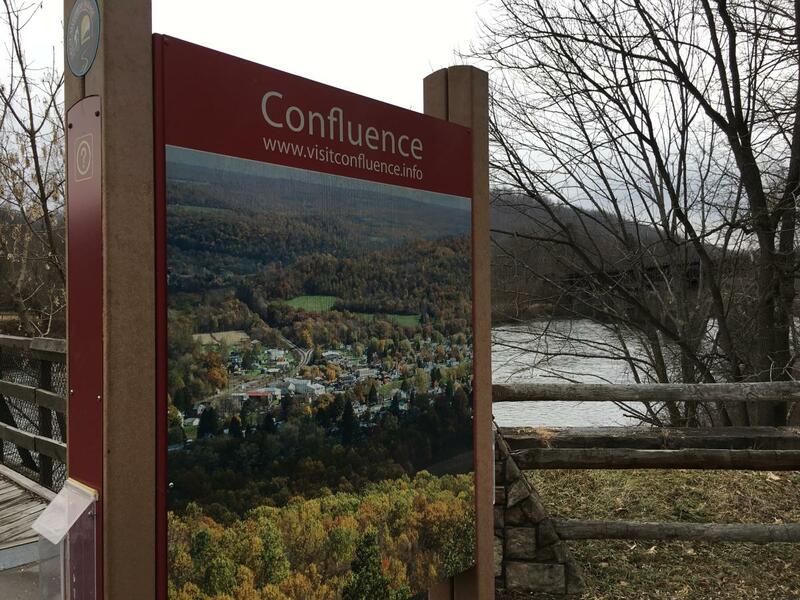 Take a short spin and explore the valleys and hills of the Laurel Highlands, or plan a week-long through ride to Washington D.C. by connecting to the the C&O Canal Towpath in Cumberland. 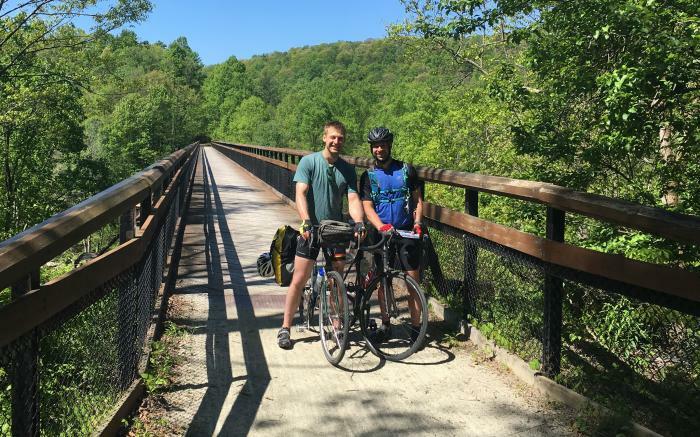 The Great Allegheny Passage is safe, scenic, and satisfying -- a perfect place for a long solo ride or a day out with the family. 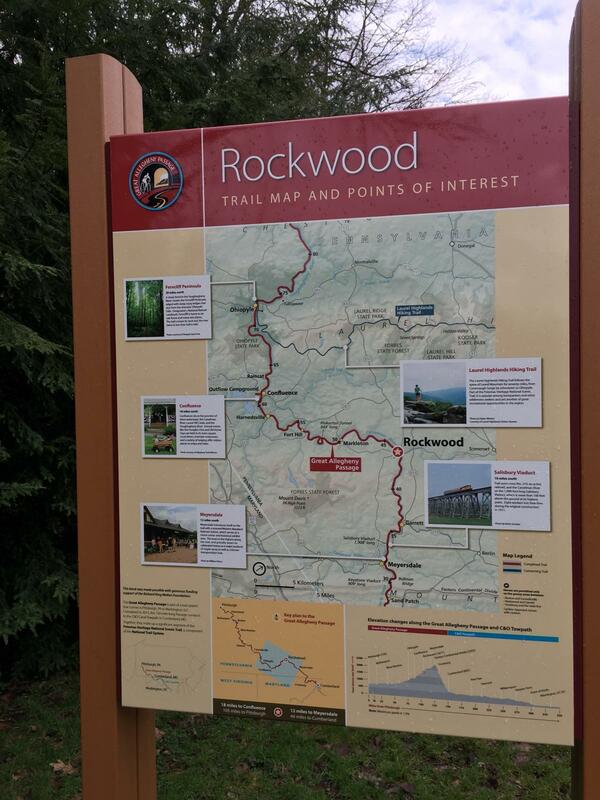 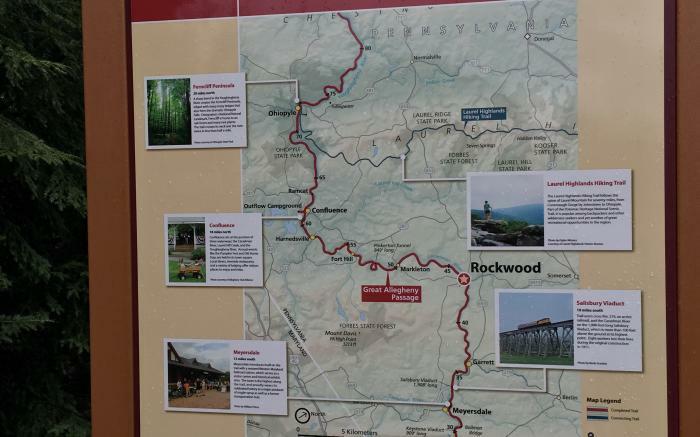 To plan your trip, visit www.GAPtrail.org.